We are the business partners for System Development Company specialized in logistics. 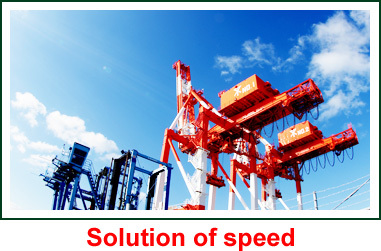 TAIKA Logistics Solution is a company specializing in the system development of the logistics operations. Our services are not only for providing software system to customers but also confronting their problems radically together with them and providing effective business solutions. If you would like to improve your operation and have such a request as “Need to cut back useless overtime”, “Need to eliminate operational errors”, we offer you the most appropriate solution based on the problem and background of them. This would not just exclusive to provide software. 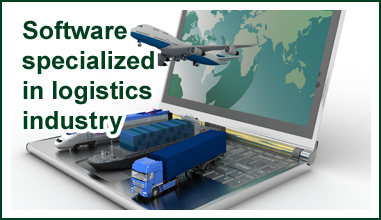 Important thing is to get the knowledge of software and the technical expert who gains knowledge and skills related to logistics operations in order to clear way the issues fundamentally happening in the actual situation. Such as, taking the system and business configuration that has been applying in the other industry by translating to fit into logistics. Or effectively incorporating information tools such as mobile devices into the workflow. We always offer the best solution for the customers by catching widely the most advanced technology and know-how with unconventional approach and flexible think mindset. We have a lot of know-how specializing in the industry of logistics that makes us possible to offer more advantageous suggestion for you. Whole basis is to create an efficient mechanism to complete enormity and complex warehouse tasks within the time frame. That would bring new businesses possibility for you. 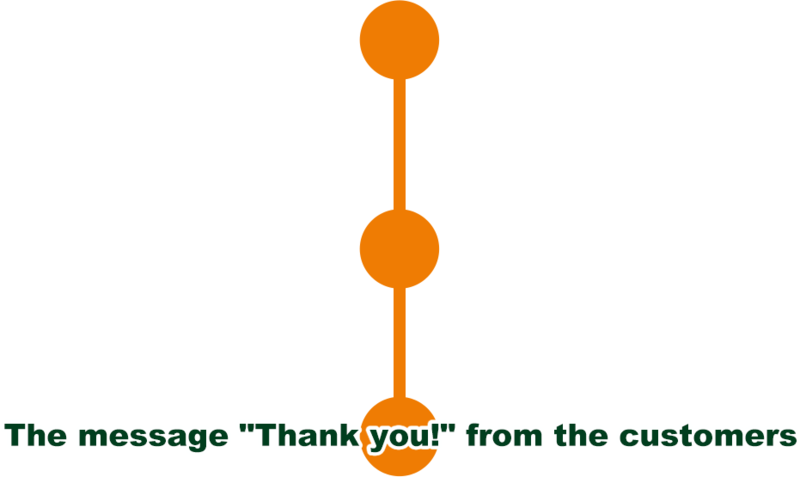 We would like to always be the best partners for logistics solutions to please customers. 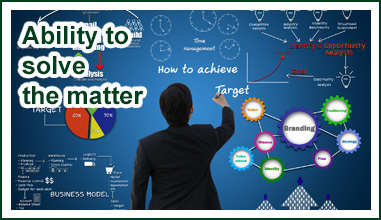 We will go on to pursue the latest technology and offer the customer valuable system proposal. 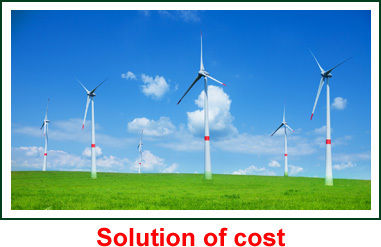 TAIKA Logistics Solution is participating in software development of eco energy. 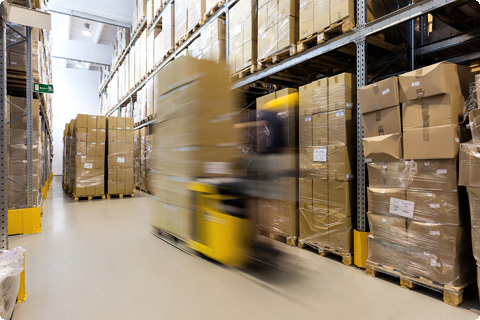 Eco energy, though a seemingly disconnected industry with us, warehouse business should be in a similar business category of that is to storage and ferry energies to the areas across locations if it’s defined as a logistic hub to storage an object or deliver it to home, office. In accordance with our basic philosophy of this, we propose our unique services which are utilizing of know-how. Currently a high profile smart community which is aiming to establish a new social system, within this one of the important things is to fuse together with logistics business and energy business. We work for it efficiently at the thought of speed and cost that are the keys for business; we proceeding with actions at the basis for revitalization of local town and warehouse operation. 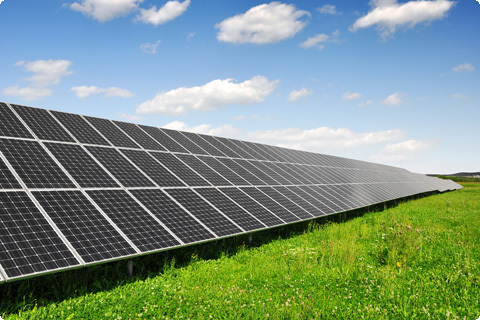 ・thermal energy　/　optimization of energy carrier system. 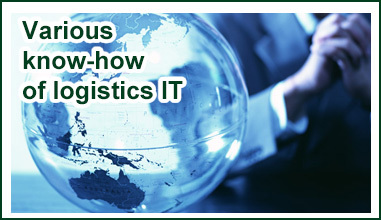 Point 2: wide variety of know-how in the logistics’ IT.